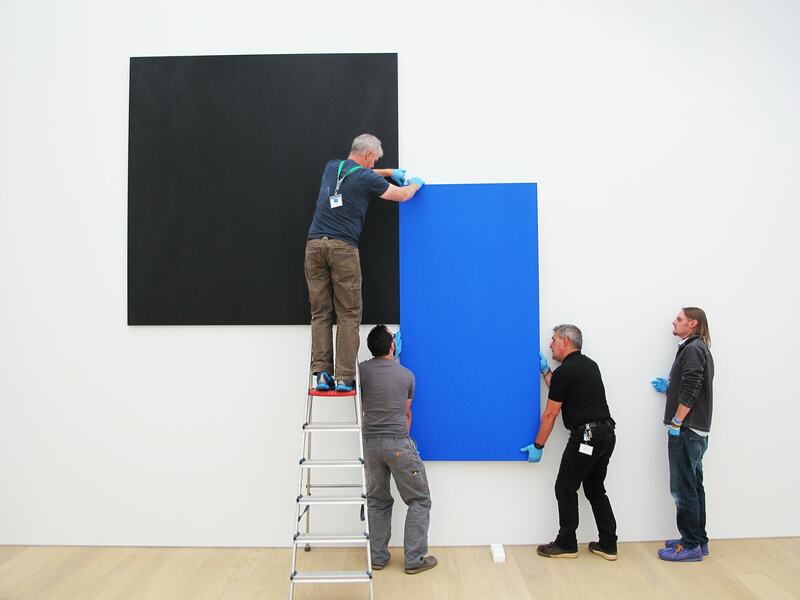 Ellsworth Kelly is known for his large format paintings in clear shape and colours. The monochrome works initially appear abstract and perhaps impersonal. Nothing could be less true. Nature, in particular the plant kingdom, and our everyday life are Kelly’s sources of inspiration. His work engages directly with his surroundings. Rudi Fuchs has chosen a well-balanced selection consisting of 80 works, among which paintings, drawings and collages. 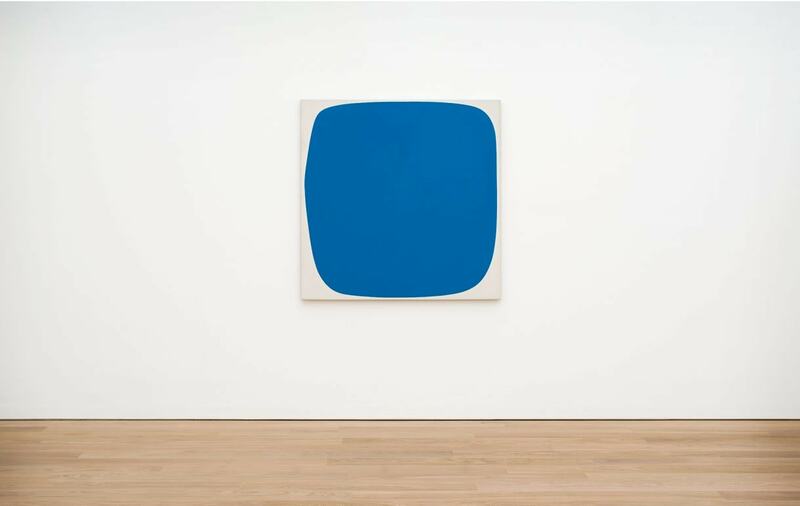 The exhibition was created in close cooperation with the artist himself and the Ellsworth Kelly Studio in Spencertown (USA). The preparations were in full flow when the artist passed away at the end of 2015. More than ever, the exhibition now pays hommage to Kelly and his oeuvre. 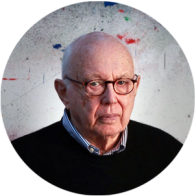 Ellsworth Kelly (1923 – 2015) was an American hardedge and minimal art painter, illustrator and sculptor.